Washington State had its share of gun violence incidents in the last year. The controversial gun laws are pointed by many as the cause of increased violence; hence we need a stricter gun law as per them. This New Year has some good news for the strict gun law advocates. From January 1, this year Starting from the first day of this year a new law has been effective barring anyone under the age of 21 to buy semi-automatic rifles. It should be reported here that last year the voters of Washington approved the Initiative 1639 for a stricter gun law. As per the supporters, the law has three objectives which will cut down on gun-related violence in a significant manner. 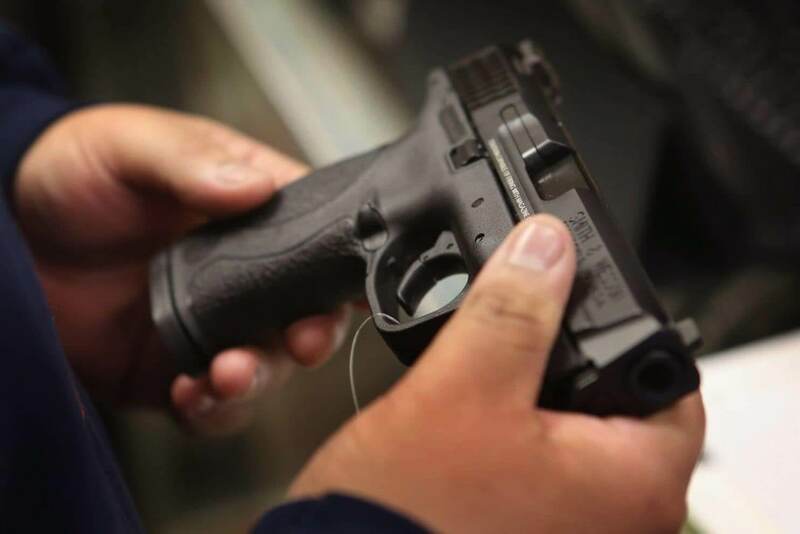 First, it increases the age limit to purchase long guns; second, it tightens the background check process of the person who buys weapons; third, it provides a list of requirements for the safe storage of the firearms. Tallman Trask, policy and advocacy director for the Washington Alliance for Gun Responsibility is very optimistic about the new law and said that only the age restriction had been applied for the time being and the other two would be effective after July 1. But, Teasdale and her staff at Lynnwood Gun are not content about the new law. As per them, the new law is redundant and does not make sense. Terming the Initiative 1639 as only a feel-good law, she said that the language of the law was vague, she was consulting her attorney for clearance, and she even had reached the Attorney General Bob Ferguson’s office regarding the language. Staff at Lynwood Gun said that they had a huge number of people of the age 21 and younger buying semi-automatic rifles in the last few days of 2018. People had bought firearms before the law changed. Even the Lewis and Ferry counties law enforcement have said that they wouldn’t enforce the new gun law. Loren Culp, who is Chief of Police in Republic, Washington said that they had taken the oath to uphold the Constitution of the United States and Washington, but the new law was contrary to the objectives of both the constitutions. The issues are with the dictating new gun laws by the big cities to the smaller ones. But, Trask, working with the Washington Alliance for Gun Responsibility said that the new law was clear in language, and that was their first step towards reform in the gun law. It is a right step taken in the right direction. With increasing gun violence in the state, the law cannot be termed as completely uncalled for. We should expect stricter enforcement of the law and a dip in the numbers of violence.